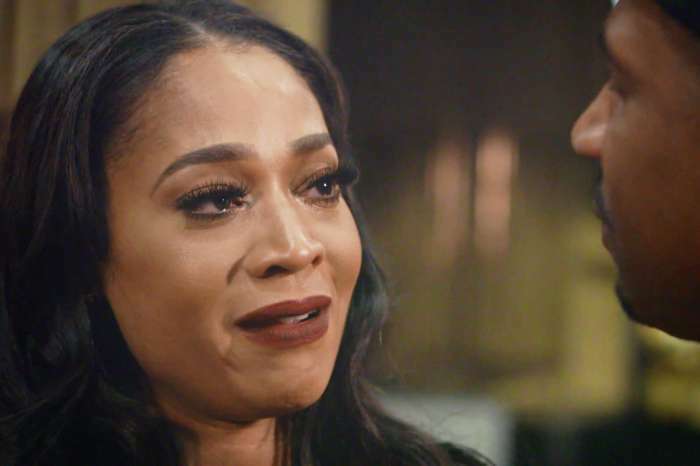 Mimi Faust is about to stir some trouble between Stevie J and his other baby mama, Joseline Hernandez. For over a week now, by some strange miracle or force of nature, Hernandez and Stevie J have stopped fighting. Bonnie Bella’s parents, who might be engaged, have moved back in together, and are giving their rollercoaster of a romance another chance. 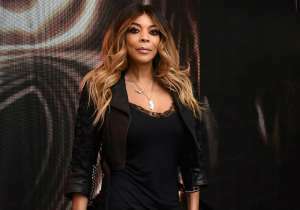 According to the latest rumors, the former member of the Bad Boy Records “Hitmen” group and his ladylove are even making big plans. However, Faust has decided to throw some cold water on the progress the pair has been making by announcing that her seven-year-old daughter, Eva, cannot see Hernandez. 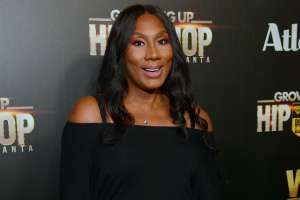 An insider has revealed that Faust took things a step further by throwing shade at Bonnie Bella during a recent conversation with Stevie J. 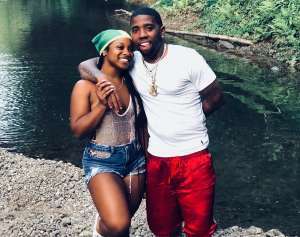 While Faust, like many others, believes that the romance between Stevie J and the Puerto Rican Princess is toxic, she wants Eva to have a relationship with her little sister, Bonnie Bella. 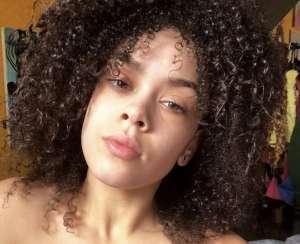 In early May, Faust marched into Fulton County Superior Court and filed a temporary restraining order against Hernandez on behalf of her daughter, Eva. 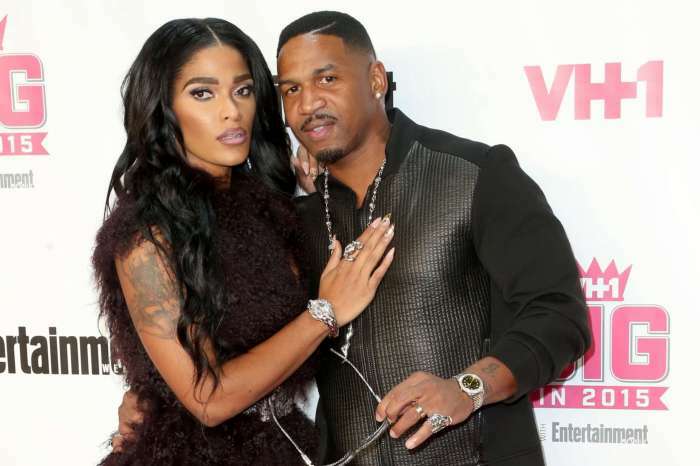 Faust took the decision after the curvy singer made wild remarks about Stevie J. The protective mother has made it clear, Hernandez should never be near Eva. Don't wait for the perfect moment… Take the moment and make it Perfect..! Happy Hump day ? It has been revealed that members of Stevie J’s entourage are battling Hernandez fatigue and hope he will wake up and dump her for good. 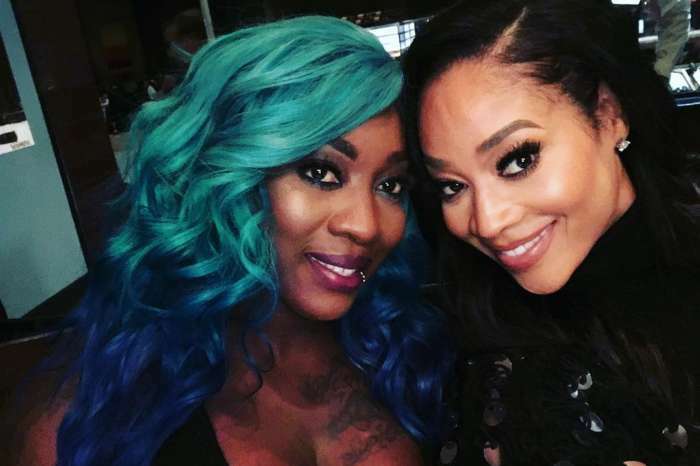 Fans support Mimi on her decision to protect Eva, but she is being bashed for shading Bonnie Bella’s looks. 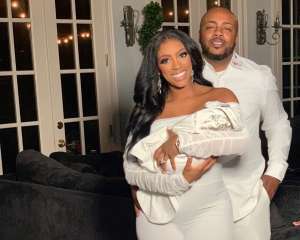 He stupid as duck.one dumb dude for real .my husband said this guy is too dumb for words and his woman looks like a man with makeup. He put this woman before his daughter wow.